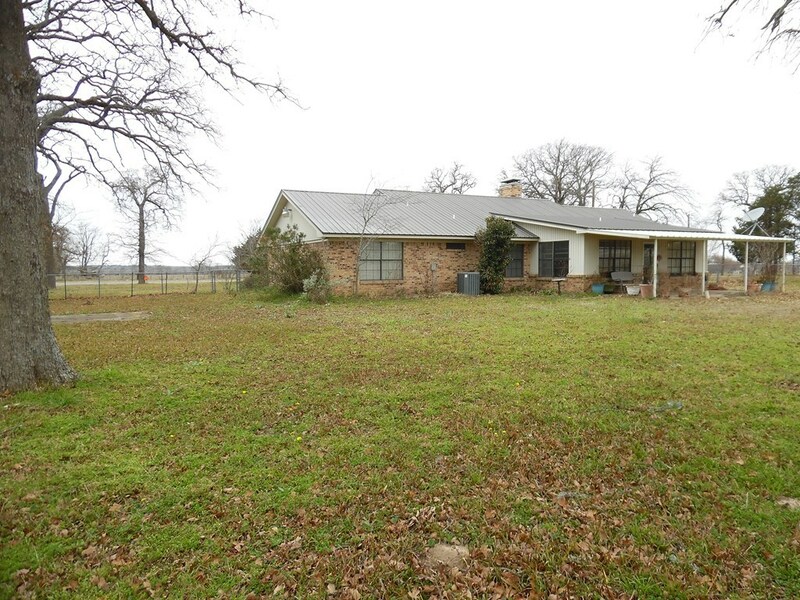 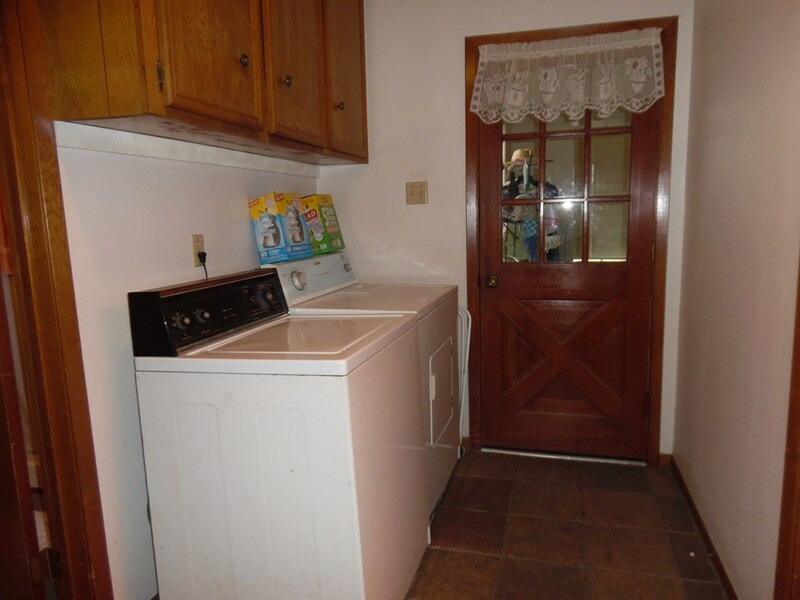 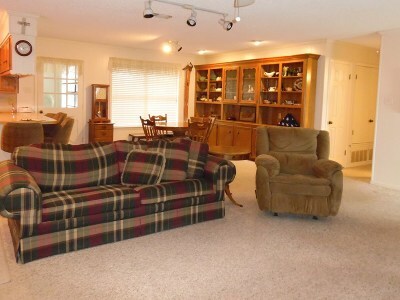 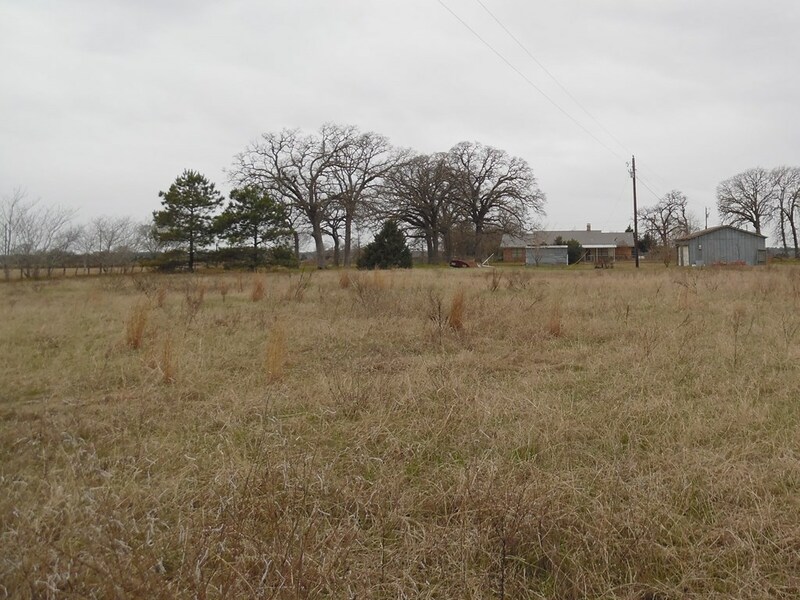 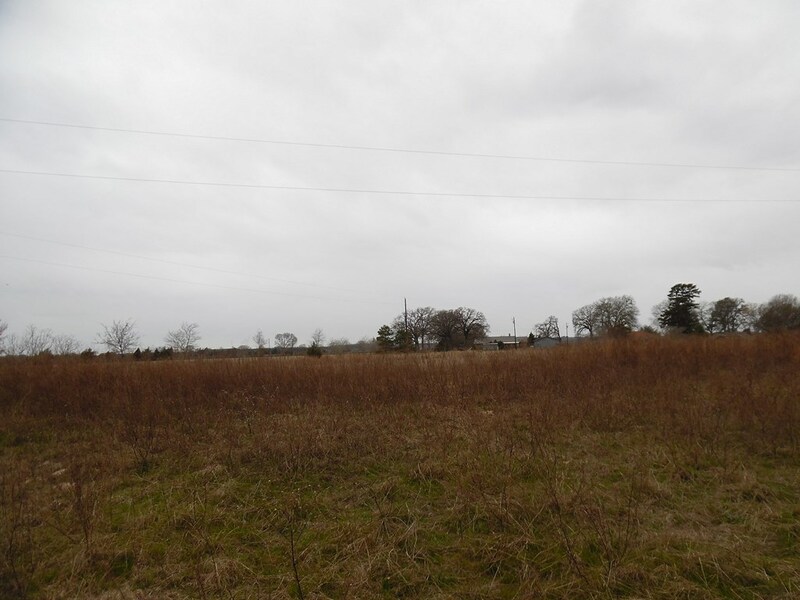 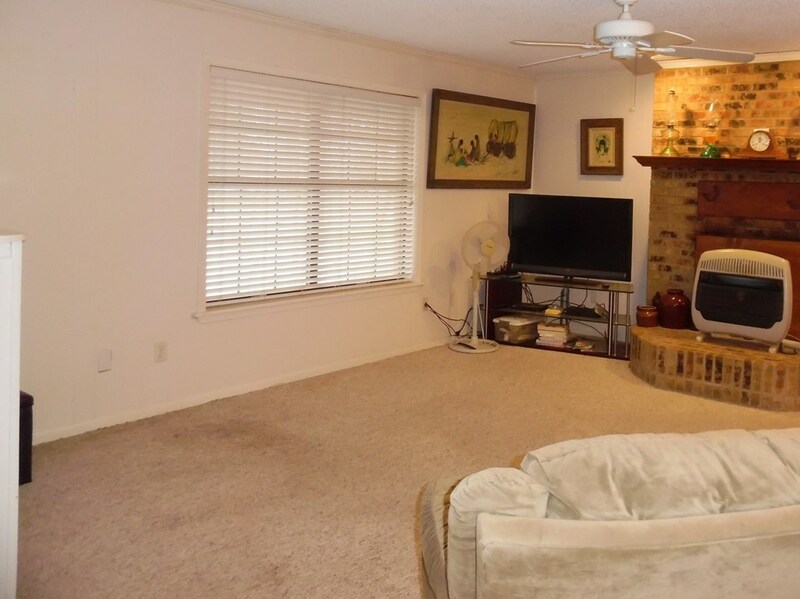 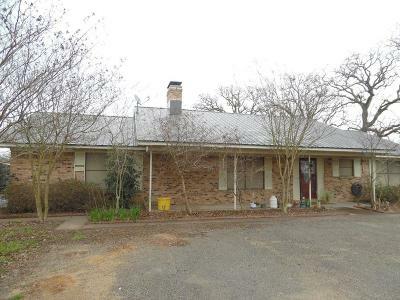 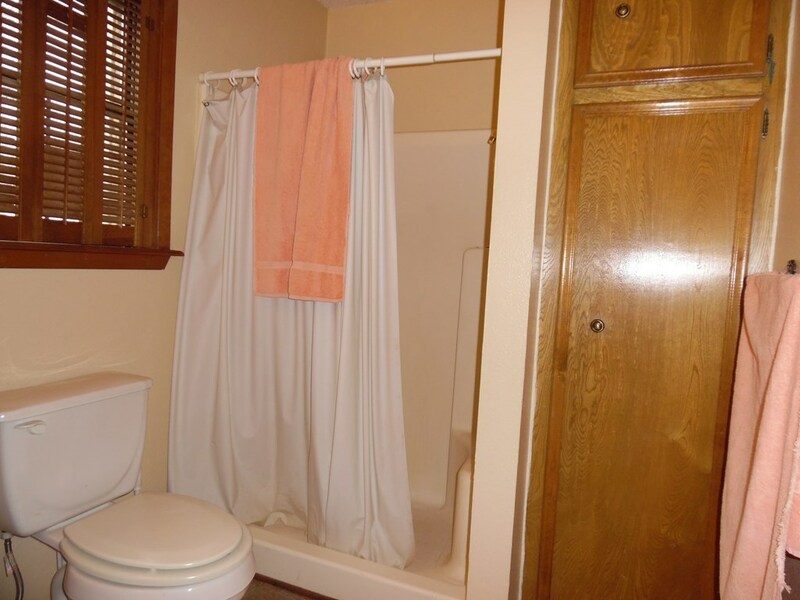 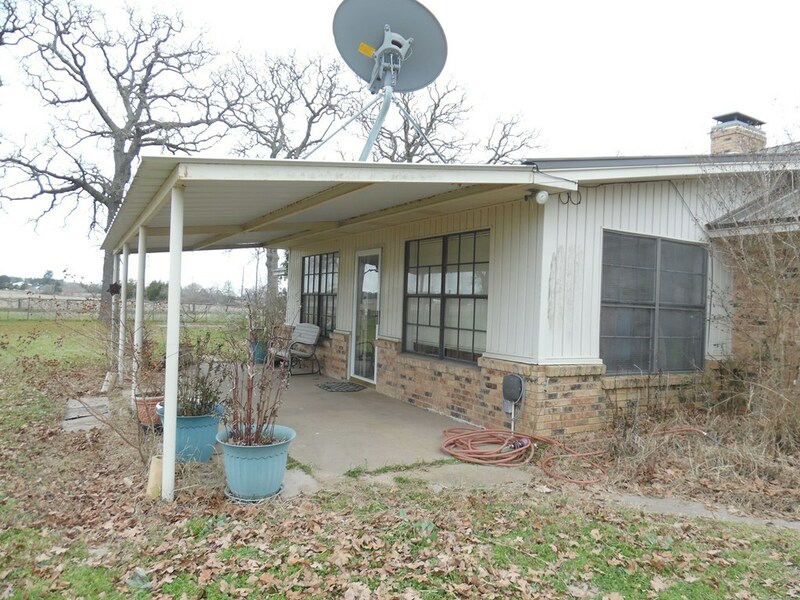 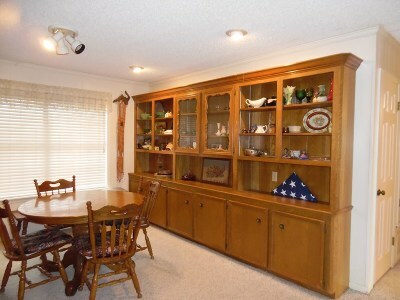 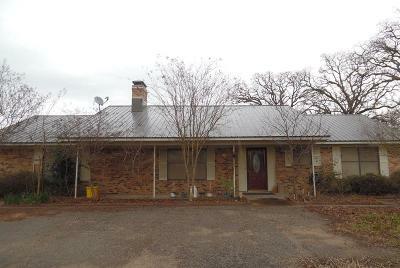 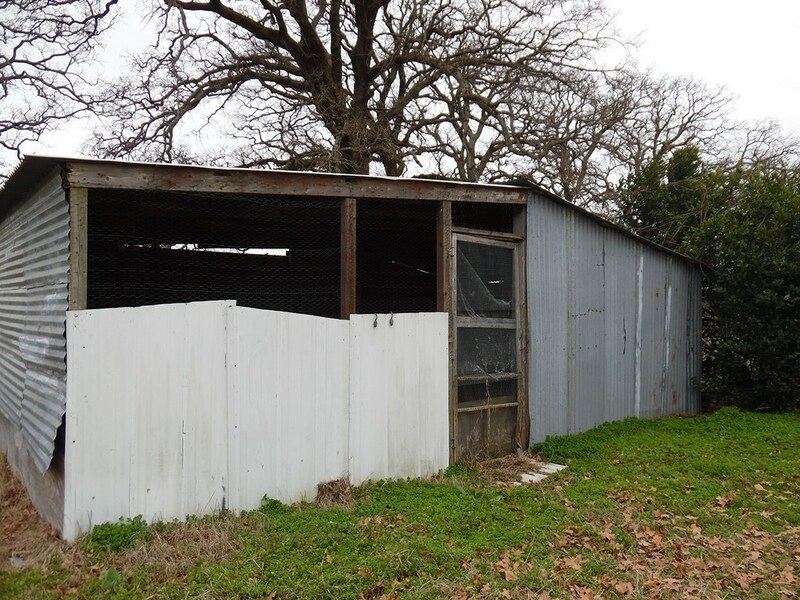 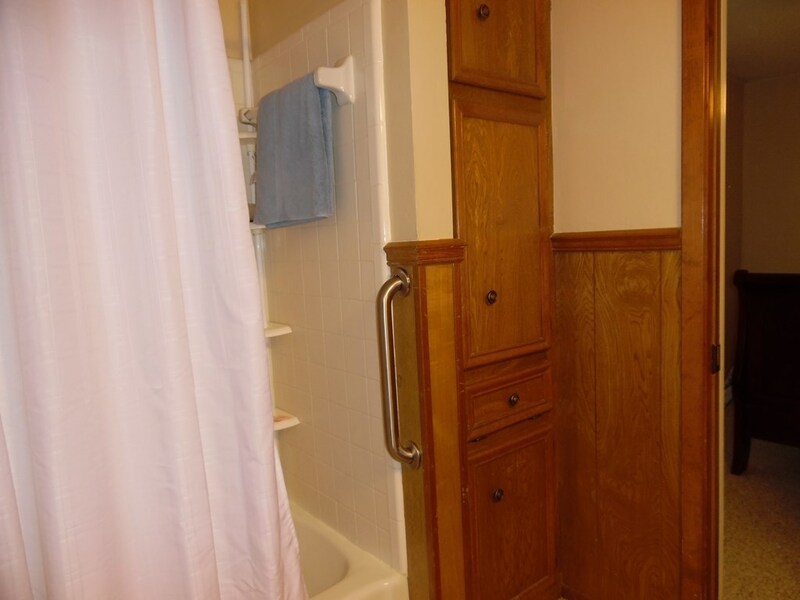 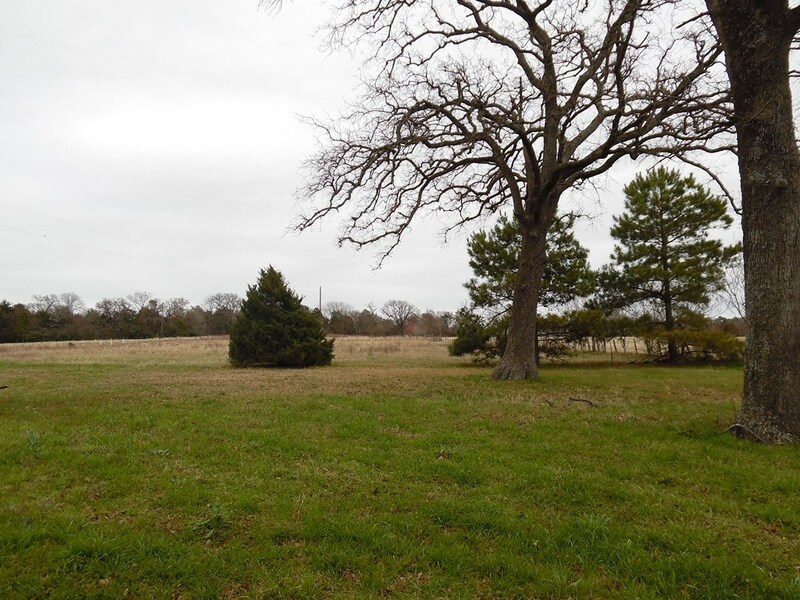 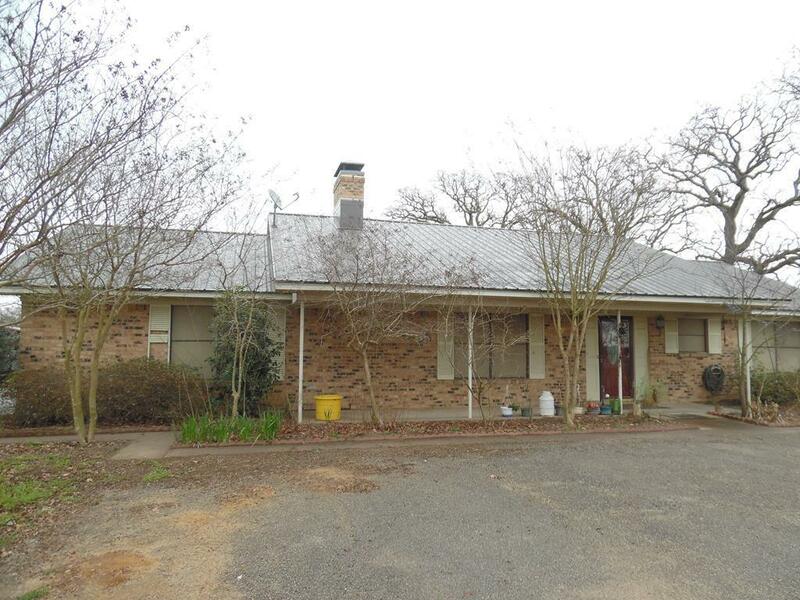 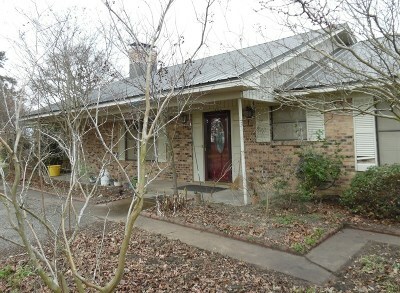 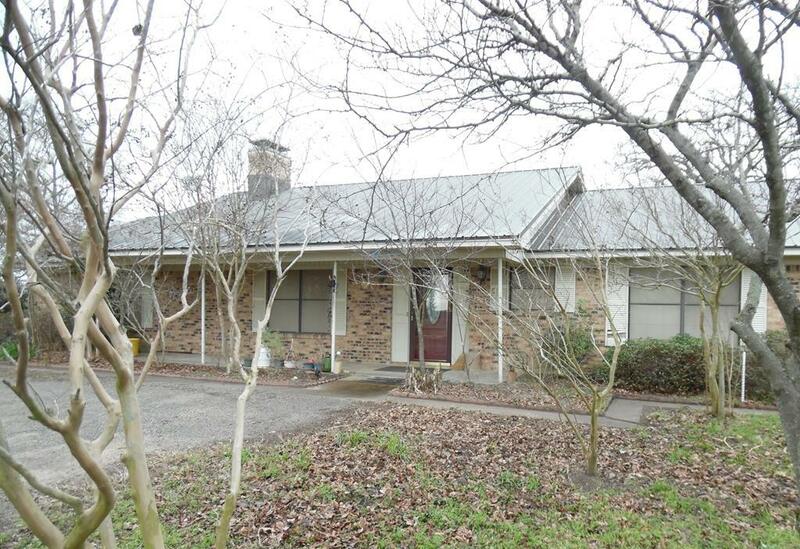 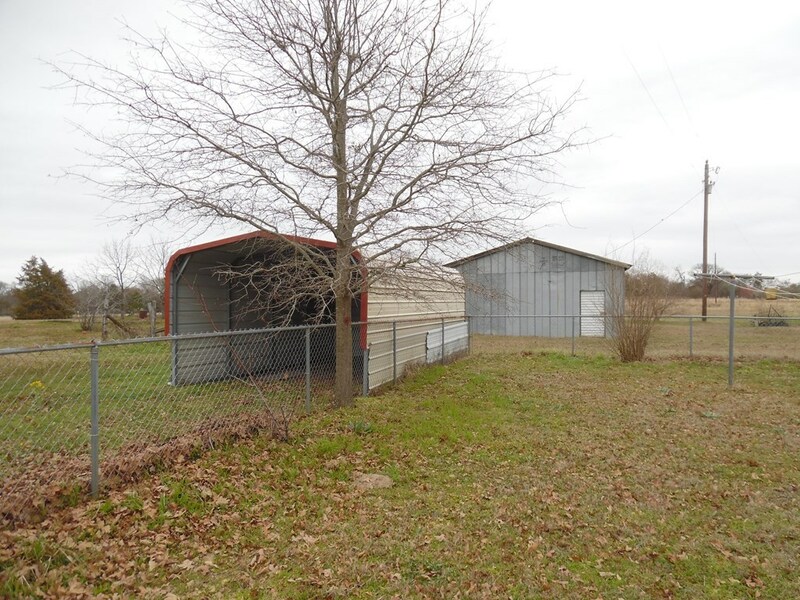 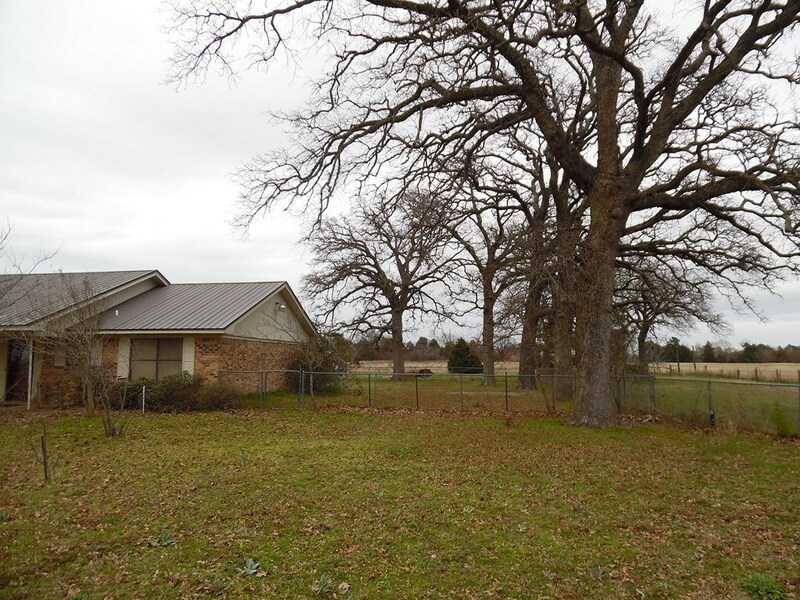 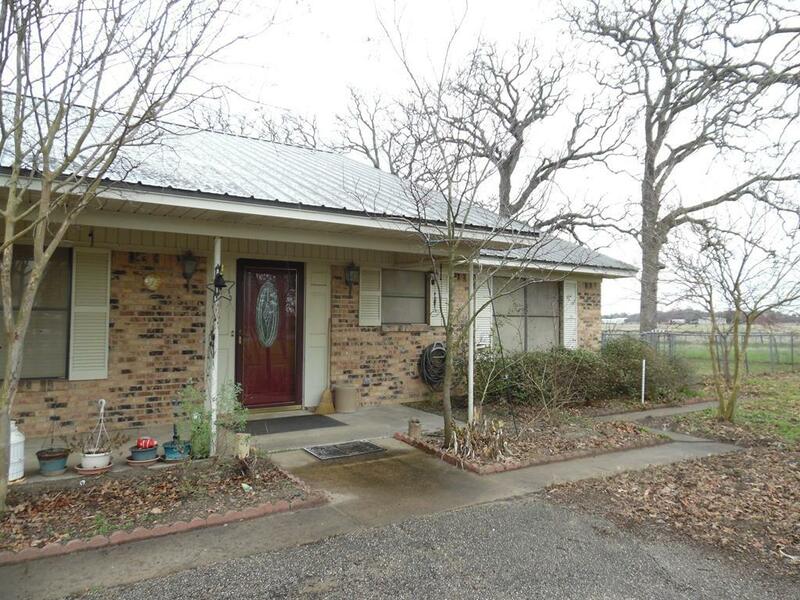 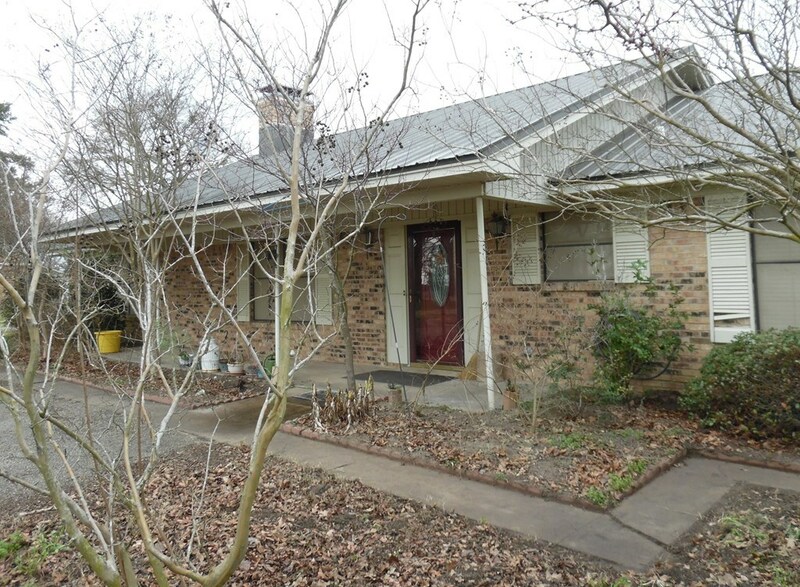 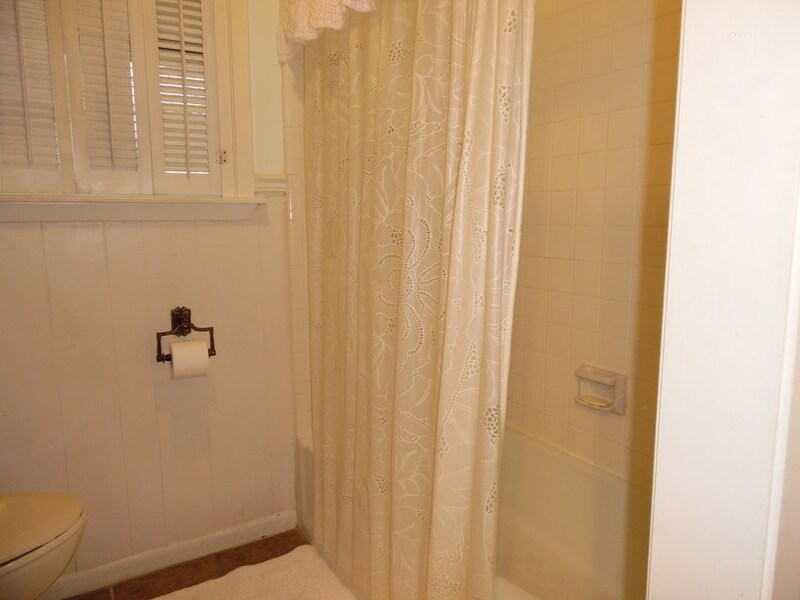 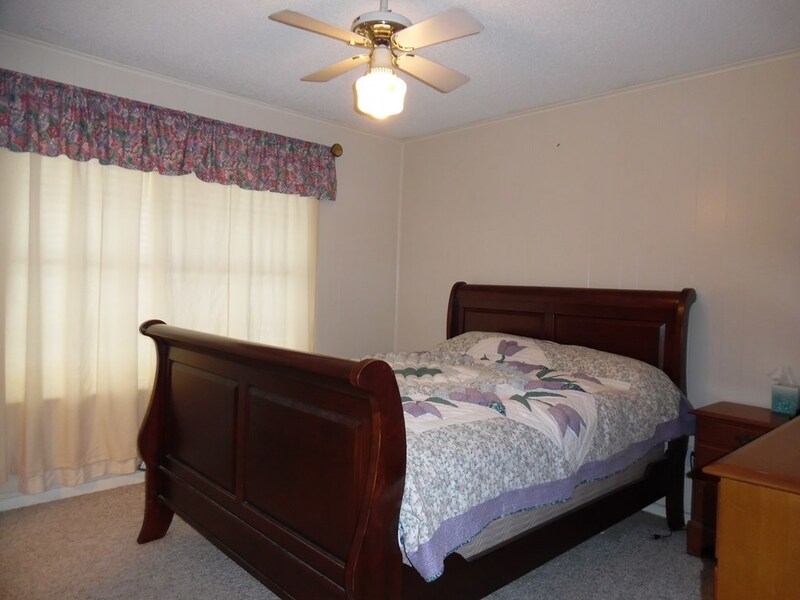 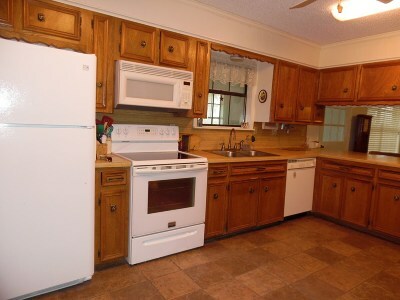 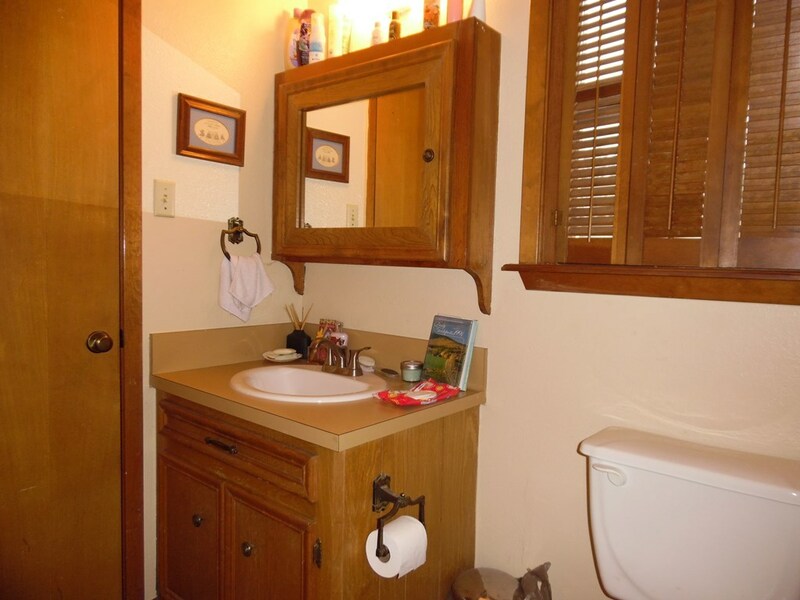 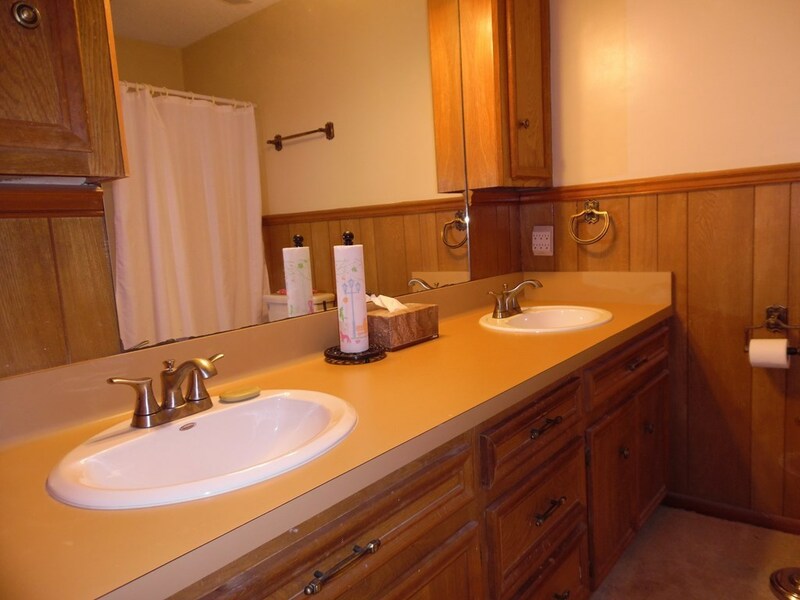 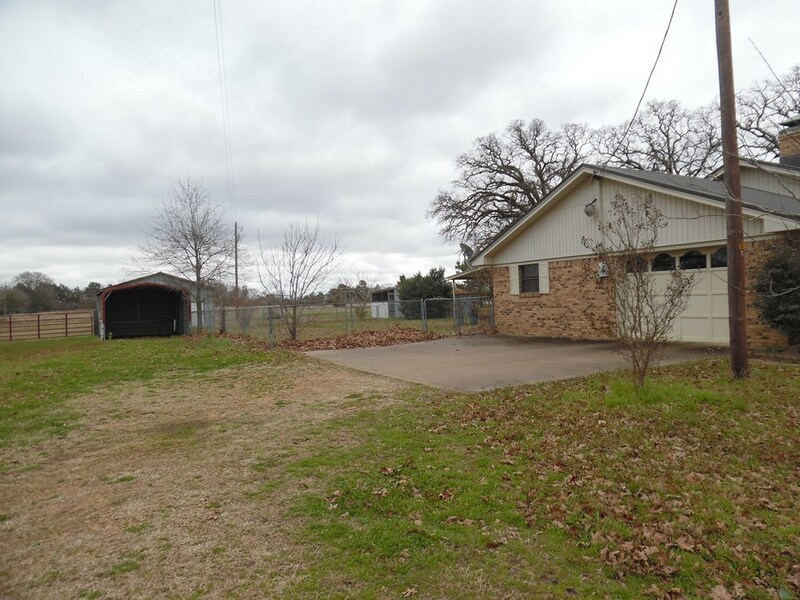 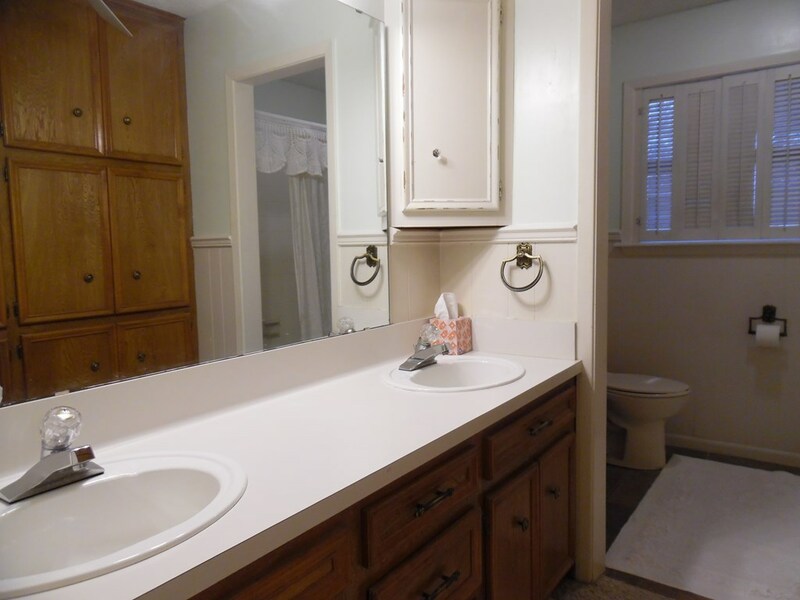 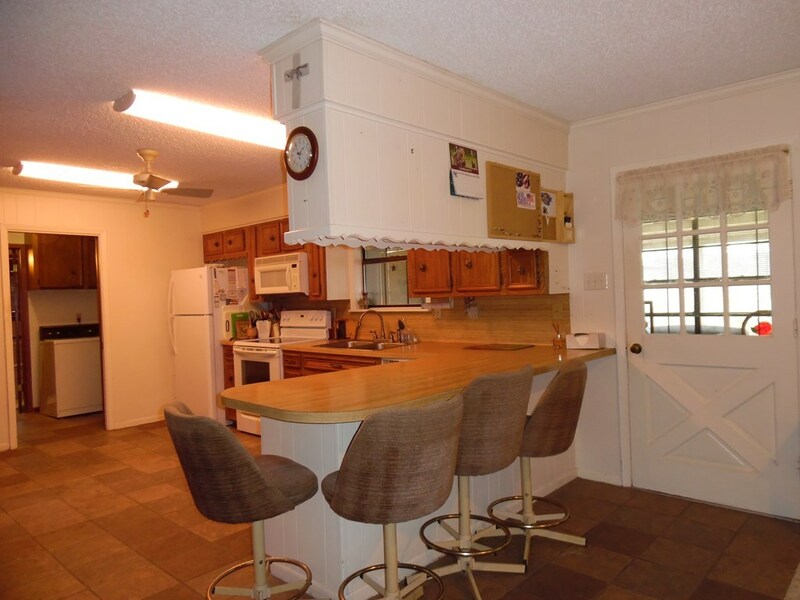 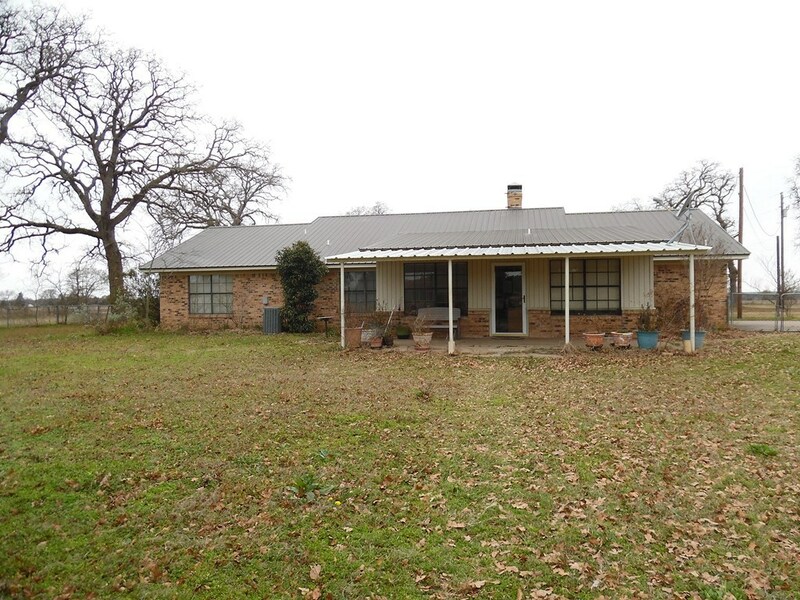 Enjoy the peaceful living in this country home, easy access to state hwy to Athens or Tyler. Spacious living in this 3 bed 2 3/4 bath country home on 10+ acres. 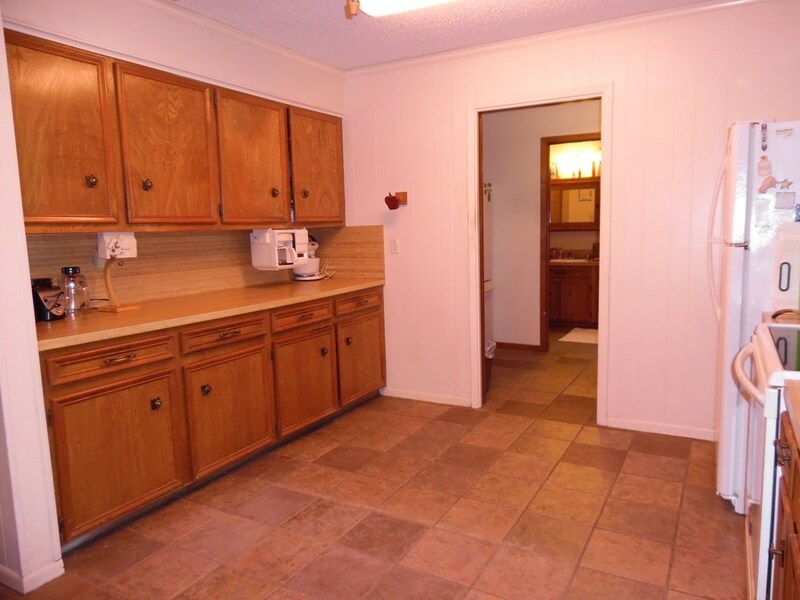 This open concept home with WBFP is ready for you to make it your own. 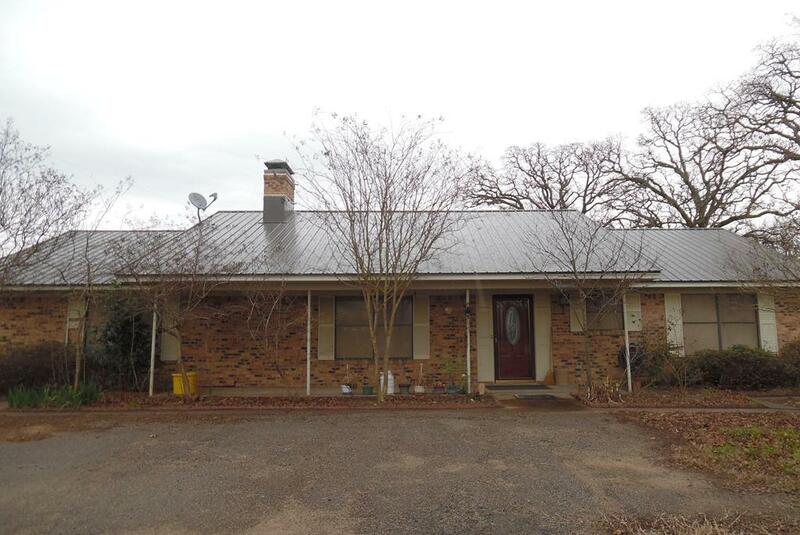 Metal roof was installed a few years ago. 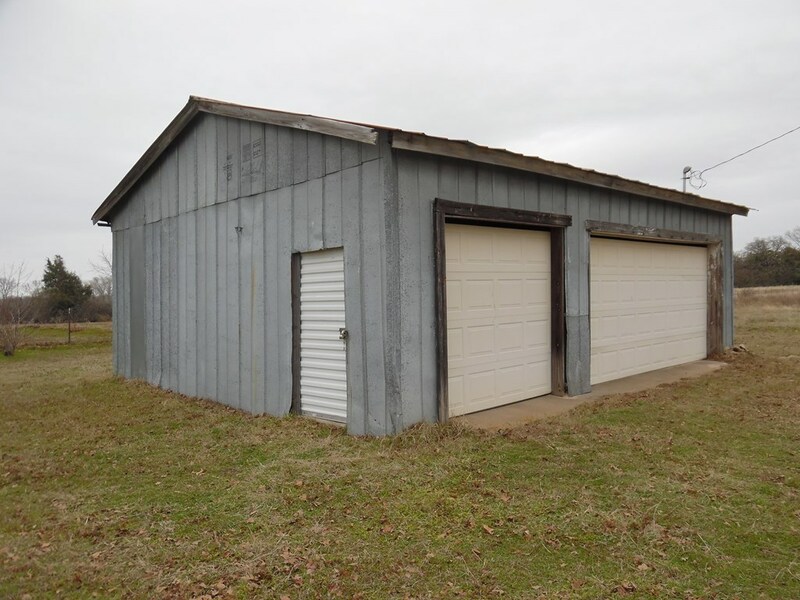 The spacious shop is the perfect space for storing your implements, & having a workshop. 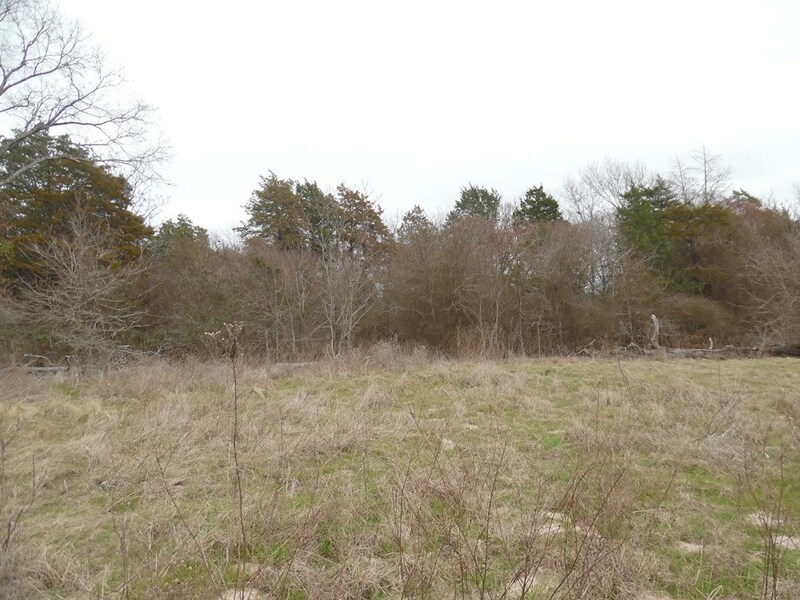 The back property is mostly trees to the creek with some pastureland near the shop & home. 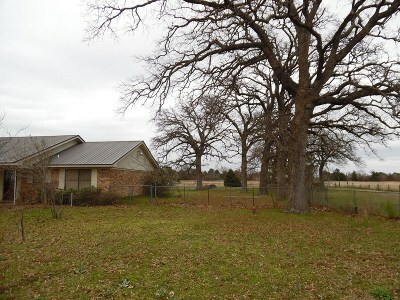 Back yard has chain link fencing for your convenience. 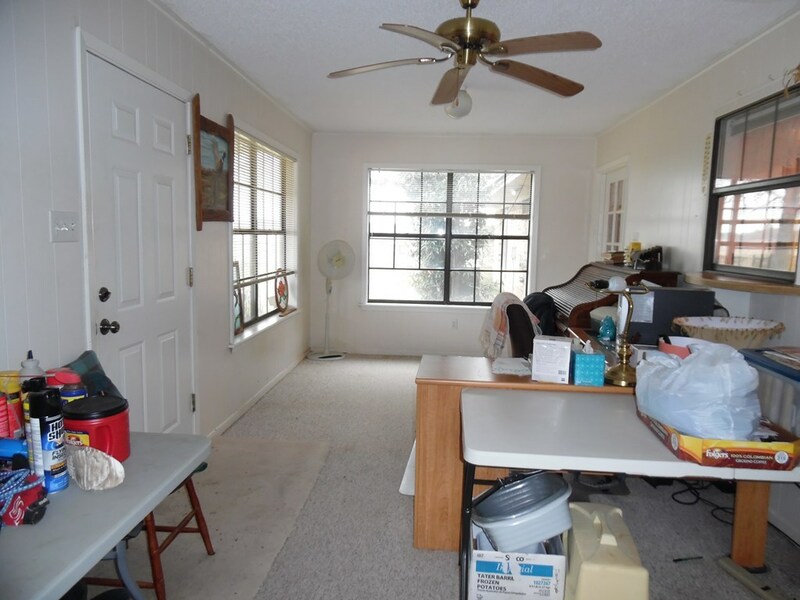 Sell as is. 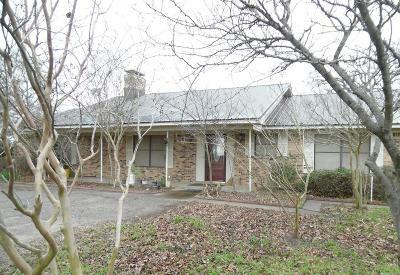 Century 21 Anding Real Estate SIY. 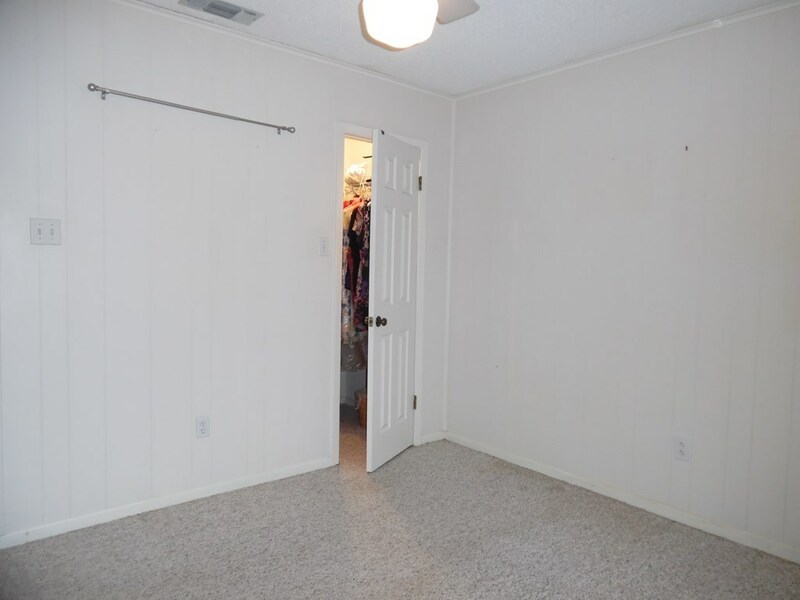 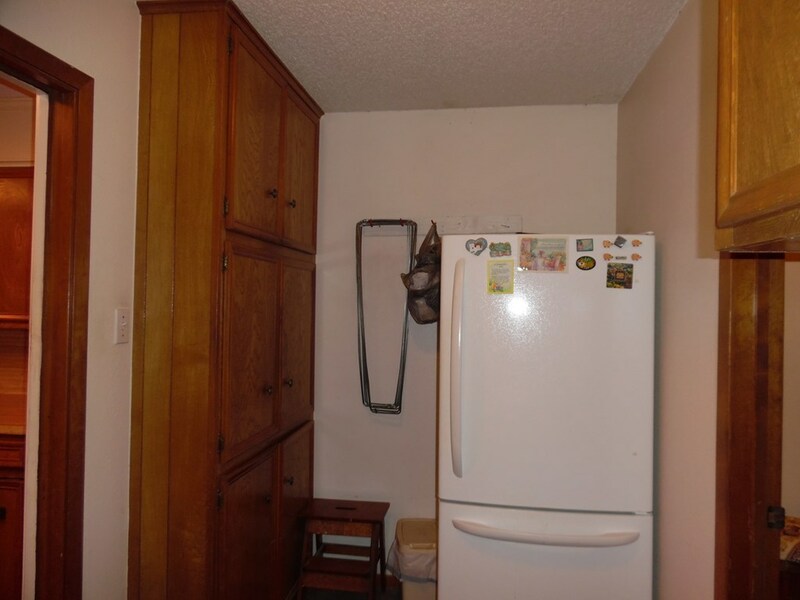 Call Listing Agent to view this property.